As Europe’s preeminent healthcare and life sciences region, the Paris area hosts a multitude of international corporations and pharmaceutical laboratories, including Pfizer, GSK, Novartis, Astra Zeneca and Roche, alongside national players such as Sanofi, Pierre Fabre, Servier and Ipsen Guerbet. Globally renowned institutions including the Pasteur Institute, Curie Institute, the Gustave Roussy cancer research center, INSERM (French institute of health and medical research), CEA (French alternative energies and atomic energy commission), etc. Incubators and bioparks for innovative start-ups: Genopole, Paris Biotech, Agoranov, Paris Biopark, Biocitech, Villejuif Biopark, etc. Leading venture capital operations including Truffle Capital, Edmond de Rothschild, Investment Partners, CMC-CIC, Auriga Partners and Sofinnova. 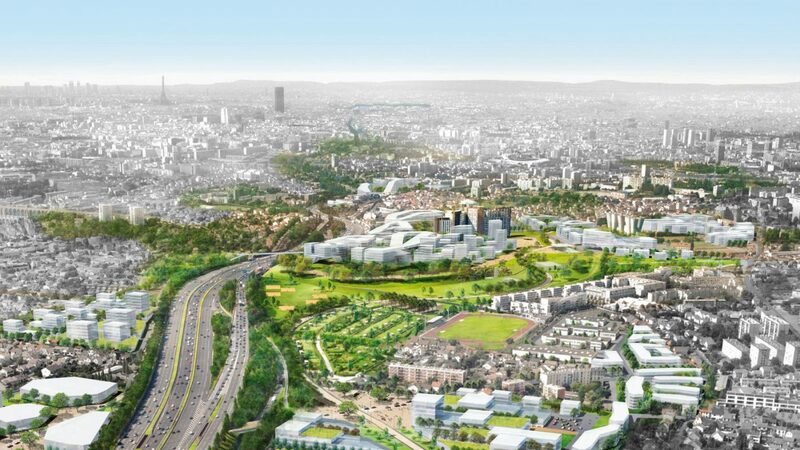 150-acre oncology “cluster” in Villejuif bringing together the best and brightest from the academic, institutional and entrepreneurial worlds to fight cancer.